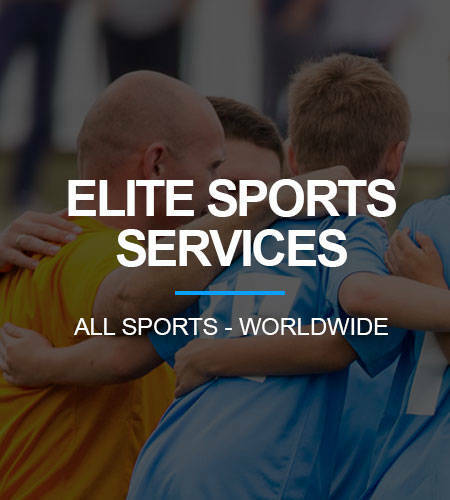 Verlete Sports is a sports services organization dedicated to creating opportunities in the global sports community.  We develop digital tools and services that are aimed at creating opportunities for sports groups around the world. 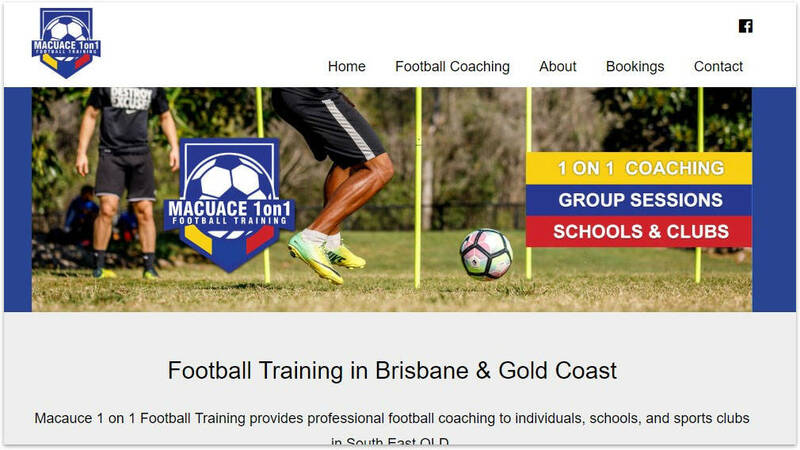 A website system specifically for the sports industry (clubs, agencies, coaches, associations, more). The system is easy to use, has flexible features and a modern design that will seamlessly integrate with your organization branding.